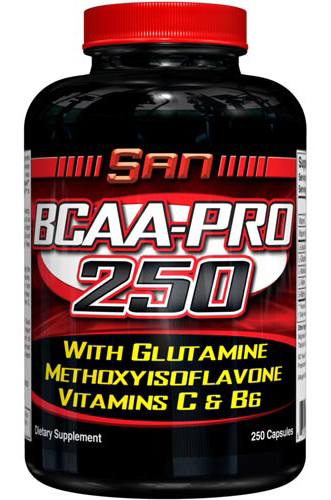 BCAA-Pro™ is a high potency formula containing the Branched Chain Amino Acids L-Leucine, L-Isoleucine, and L-Valine, as well as L-Glutamine the most abundant amino acid found in skeletal muscle tissue. 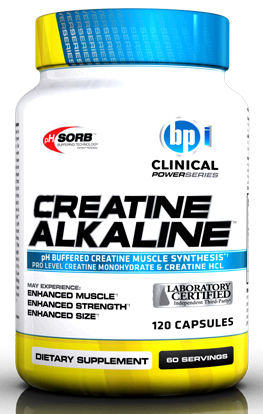 Also incorporated into BCAA-Pro™ are vitamin C, vitamin B 6 and methoxyisoflavone. 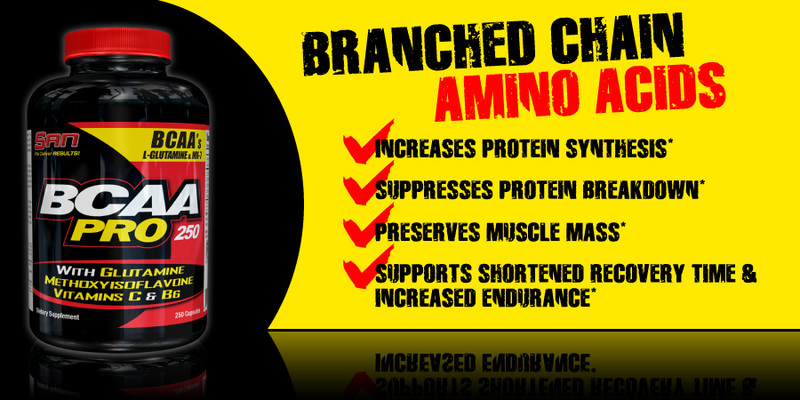 BCAA's are essential amino acids, meaning they must be obtained through the diet. 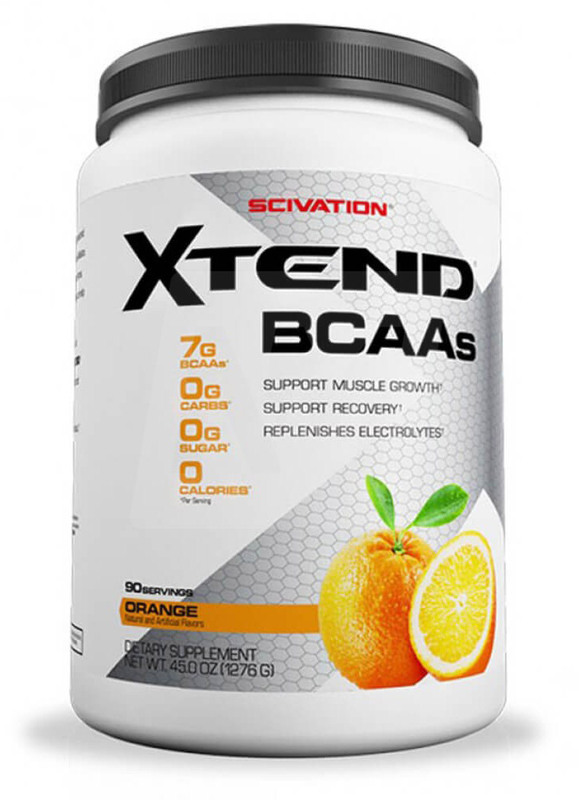 Athletes and bodybuilders recognize the importance of a diet rich in BCAA's as BCAA's can increase protein synthesis and suppress muscle protein breakdown. 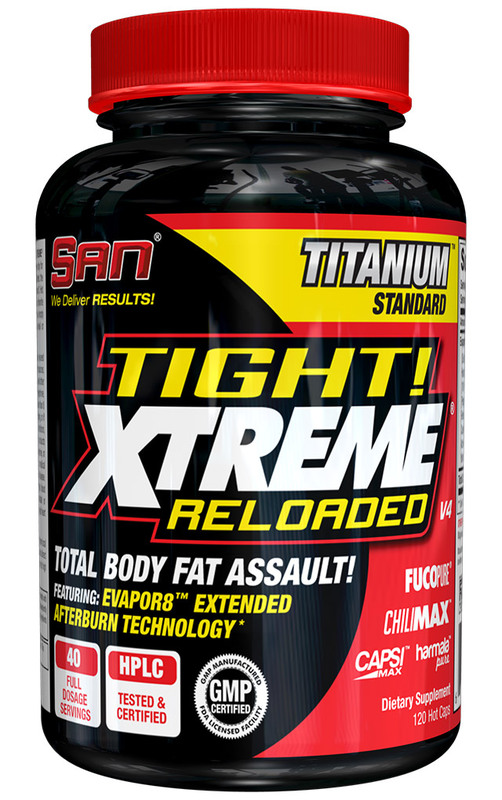 These essential amino acids are rapidly oxidized during exercise so supplemental BCAA's can play a significant role in lean body mass accrual and muscle preservation. 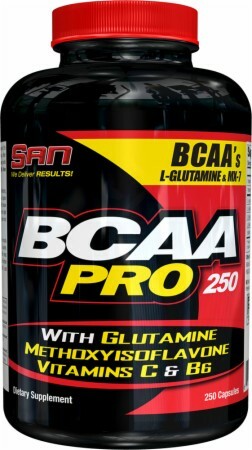 Glutamine is added into BCAA-Pro's™ formulation to work synergistically with the BCAA's at preventing muscle tissue breakdown and to increase muscle cell volume. 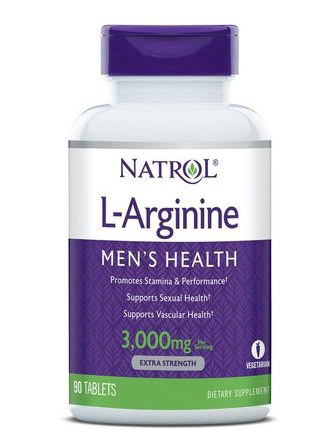 Additionally, the inclusion of vitamin B6 and vitamin C help assist the absorption of the amino acids into the blood stream. Further, methoxyisoflavone was added as the last ingredient into BCAA-Pro™ formulation for its nutrient partitioning effects, further preserving muscle mass. Other Ingredients:Microcrystalline Cellulose, F,D & C Colors, Titatium Dioxide. 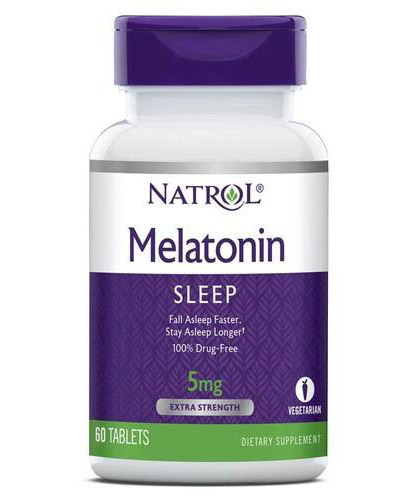 Recommended Use: As a dietary supplement consume 2 to 4 capsules 1 to 3 times daily, preferably prior to and after excersise and/or with meals. Warning: Not for use by children. 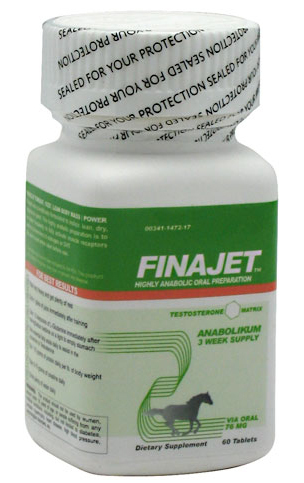 Do not use this product if you have prostate cancer or prostate problems. 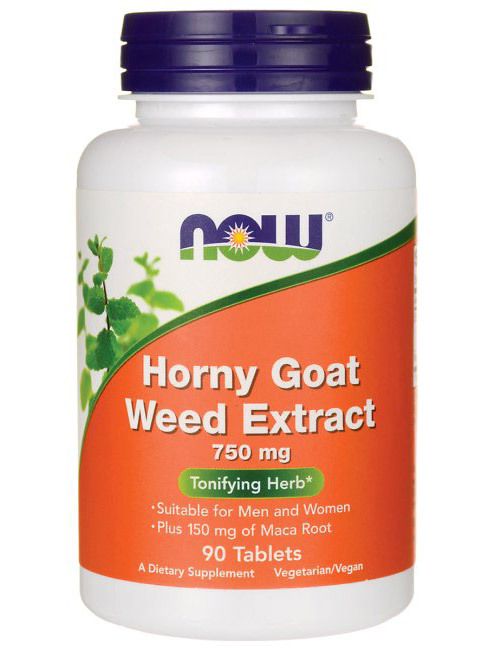 Persons suffering from or at risk for any disease should consult a health practitioner before using this product. Not intended for use by persons under the age of 18.